1) Once a post/project/pin is released into the world, there is no telling what its web trail will look like! 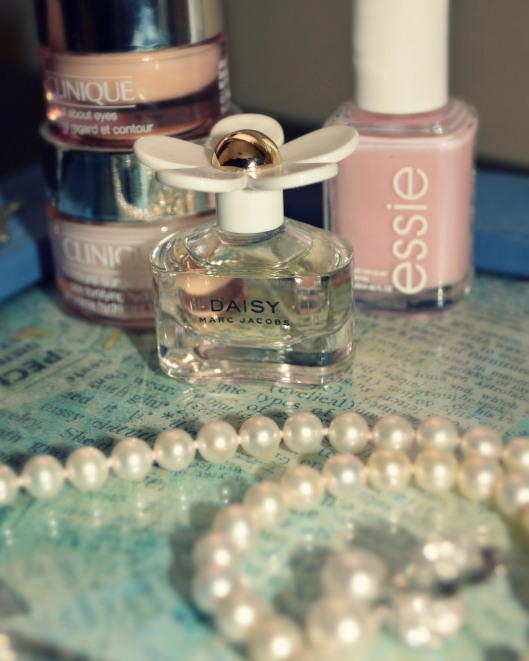 2) Jane Austen is everybody’s favorite. Duh. So here are the Top Five Most Re-Pinned Projects from my Some Kind of Lovely Ride Pinterest Board – my board devoted to all of my original projects, photos, and posts! Go ahead and follow along, why don’t you! 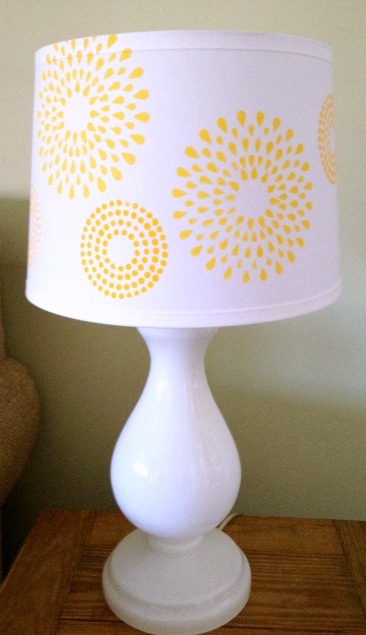 This sunny stenciled lamp shade – & really simple and rewarding project! 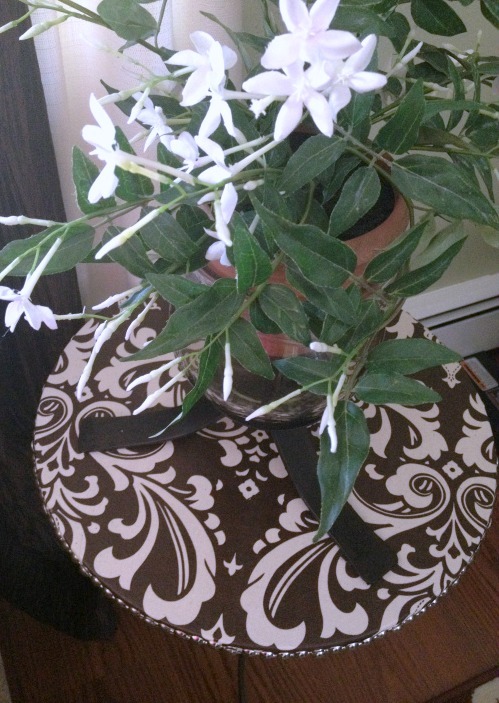 A DIY Bedroom Tray made using a picture frame, some drawer handles & scrapbook paper. 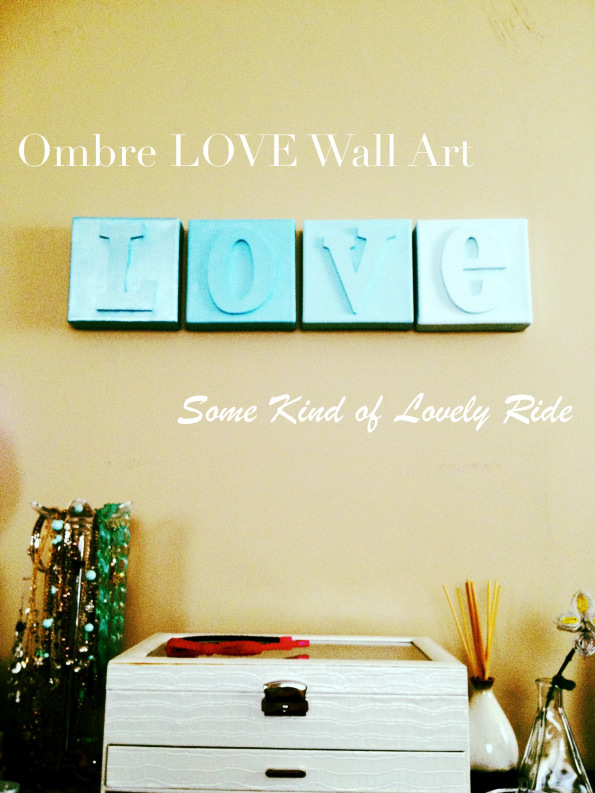 A set of painted wood letters & canvas blocks form my Ombre Love Wall Art, displayed above my dresser in my bedroom. And the most re-pinned of them all: this trio of Jane Austen Free Printables I created over a year ago featuring some of my favorite quotes from Jane Austen. Go ahead and download them for yourself!